Carries on the business of providing a service of any description, including the business of banking or finance, other than any excepted service. Please refer the method of calculation for NBT purposes as set out in the Extraordinary Gazette No. 1868/10 of June 23, 2014​ issued under subsection (8) of section 25C of the VAT Act. Liable Turnover of such person from services other than financial service (which has not been considered as a supply liable to NBT on finance services) should be subject to NBT under the usual manner referred to in section 3. Any Excise Duty under Excise Duty (special provisions) Act paid other than exercise duty paid at the point of customs. Rebate paid under the Export Development Rebate in relation to any international event as approved by the Minister of Finance. Any turnover from the supply of any goods or services in relation to any international events approved by the Minister of Finance. 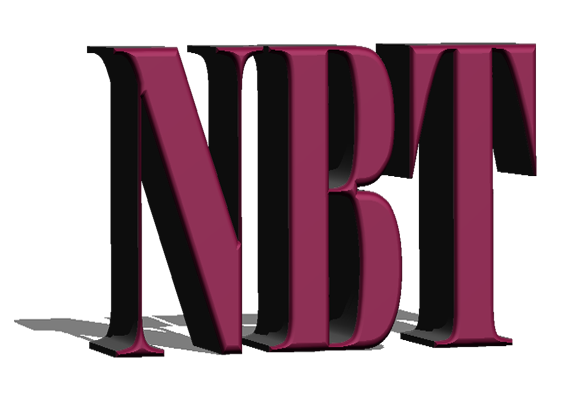 NBT is payable on self-assessment basis in three monthly installments. Each installment is an amount not less than one third of the NBT payable for the quarter. The due dates are as follows. Payment should be made to any branch of Bank of Ceylon.